* Cost Effective - You can earn more money than your cost! * SEO is a Long Term Strategy- Remember you can't increase your ranking overnight. No one can guarantee that the site will get ranked within the top 10 search results in a short time.. It will take time. Whoever promises, that he will rank your website in the top 10 search results within a specified period of time, it’s a Black Hat SEO trick. By doing Black Hat SEO your site will be there for sometime in the top ranking but it will start to drop down in a few months and all of your time, energy and money will be in vain! Target Right Keywords and User-Friendly Website Design! (at the moment we are not doing the designing part. 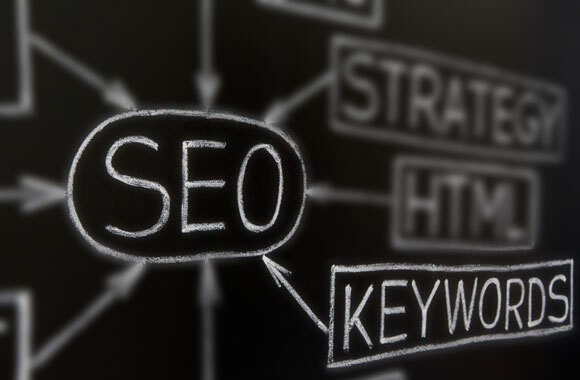 When it comes to SEO, the Designing is one of the important factors. If your site is new or if you are going to do SEO for the very first time we suggest that you target no more than 2 keywords per URL! If you have multiple pages in your site target than 5 keywords per each URL. Here we target hundreds of keywords and filter the Top 10 keywords for your site and we further filter the top 5 keywords per URL! We never use any tools or software to research keywords and filter them..soft / tools can't understand your website purpose and can't analyze accurate keywords that are best for your site. So here we do 100% manual work for each and every order and set up your basic SEO settings safely. The Meta Title is the HTML code that specifies the title of a certain web page. It appears at the top left corner of your browser when you visit a web page. In coding, the Meta title is embedded in the header of a web page, above the Meta description and Meta keywords tags. We will analyze your keywords and Meta title and from that, we will create effective SEO friendly Meta description for your site within Google expect character limits. Similarly, like the Meta Title if you target incorrectly or if the description is not SEO friendly then it will have a big negative impact on your site. Creating a Meta Title and Meta Description is the most challenging task which we will do for your site! In simple terms, a Sitemap is an XML file that is full of your individual webpage's URLs. It's like an archive of every webpage on your website.